D-I-E-T. A four-letter word for so many women! I’m convinced that just like there are no two people exactly alike, there is no one diet (which simply means “way of eating”) that suits absolutely every body. If you desire to be a trim healthy mama (or just trim and healthy) and you’re frustrated with all the nutrition advice coming at you from every direction, take some consolation in that. Maybe you just haven’t yet figured out what works best for YOUR body. 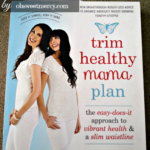 Last month, I was blessed to receive a copy of Trim Healthy Mama to review here at Oh Sweet Mercy. I’d heard about THM, as it’s often called, a few years ago but hadn’t really looked into it. Since I’m wanting to go on a (strenuous) hiking/study trip to Israel next year, I HAVE to lose some weight and get in better shape. Either that or I will surely perish on the first excursion. Since my budget is tight right now, I thought I’d take a chance and see if Trim Healthy Mama had a review program. I wrote an email, said a prayer, and clicked send. Less than an hour later, I got a yes in my inbox. I can’t tell you how elated I was! It had to be an answer to prayer. What IS this Trim Healthy Mama plan, anyway? I hesitate to call it a “diet.” It’s an eating plan. A lifestyle. It’s not about obsessively counting fat grams and carbs or weighing yourself every day. It’s about making a switch to real, whole foods. Ditching the artificial sweeteners. Correctly combining your carbs and healthy fats – yes, I said healthy FAT. Fat doesn’t make you fat – but you’ve got to be smart about the types of fats and carbs you consume. If Atkins decided to go “real food” this is the eating plan he would devise. I did Atkins several years ago, and the low carb diet allowed me to quickly lose fat. However, the severe restriction on carbs was just not sustainable for me. Since then, I’ve also learned that even though sugar really isn’t good for you, artificial sweeteners like aspartame (Nutrasweet) and sucralose (Splenda) are pretty much poison. That’s even worse! Trim Healthy Mama recommends stevia instead. They also sent me their pure, organic powdered stevia to try. Double blessing! Read my review of that here. 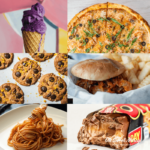 What CAN You Eat on The Trim Healthy Mama Plan? Grilled Ginger Garlic and Lime Salmon, Pizza, Shepherds Pie, Chocolate Layer Cakes, Muffins, Omelettes, Chocolate…oh sweet mercy I am not deprived! Good news! Fats are good! Carbs are good! YHWH created these foods for us to eat, and enjoy! But, fats and carbs together…not so much. I’ve been concentrating on using healthy fats like butter, coconut and olive oils, but because I wasn’t considering the amounts of each I was putting on my plate at each meal, I was creating the perfect storm for packing on (and hanging on to) the pounds. The Trim Healthy Mama sisters did a great job of explaining what happens in your body when you eat a big, greasy cheeseburger and a side of fries. TRIM HEALTHY MAMA IS PERSONAL – You’re sure to find yourself in this book – it starts out with descriptions of five types of typical women and their diets. I’m a cross between a Purist and a Drive-Thru Sue. Maybe you’re a Whole Grain Jane, Farm Fresh Tess or Raw Green Colleen…or some combination. Wherever you fall in these profiles, you’re sure to learn something about the way you eat that you thought was true, but could actually be working against you and causing you to be sick, tired or overweight. The Trim Healthy Mama sisters also share their own personal journeys as well as offer “chats” throughout the book. They don’t always agree, either. But they do agree that you should “own it” – make this plan work for you and your lifestyle, just stay within the guidelines. TRIM HEALTHY MAMA IS ENCOURAGING – One thing that really impressed me was the sense of encouragement that comes through. They really stress not stressing – you don’t need to stress and obsess over counting every calorie, every gram of fat or carbs. You certainly can if you are into that sort of thing. But many of us busy mamas…well, ain’t got time for that. And sometimes, we fall off the wagon. There’s no flogging for that…just eat another “on plan” meal in three hours. Hop back on and move forward. Do the best you can with what you have. 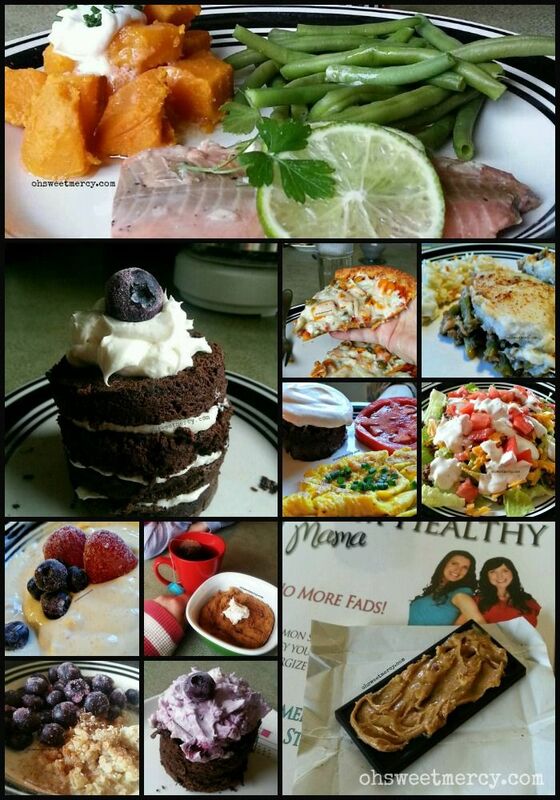 TRIM HEALTHY MAMA RECIPES – Oh sweet mercy, the recipes. There are so many delicious recipes in this book! There are some that call for special ingredients (like the Fat Stripping Frappa) but often you can substitute if you don’t have, or can’t afford, the specialty ingredients. There are recipes for muffins, cakes and shakes and even Skinny Chocolate. There are savory, hearty recipes like Cheeseburger Pie, Fajitas and Meatloaf. There is something for everyone! 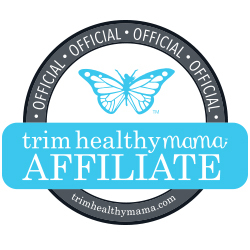 TRIM HEALTHY MAMA COMMUNITY – Ok, this isn’t actually in the book but it’s important to mention. There are thousands of Trim Healthy Mamas all over the world. There are several groups on Facebook, such as the “main” group, a money-saving group, and even state groups. They are closed groups, so you’ll need to request to join. 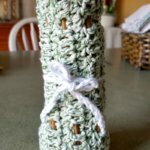 There are pins all over Pinterest of THM recipes, tips, how to put together binders, and more [check out my Pinterest recipe board here and be sure to follow!]. If you have a smart phone, you can download an awesome app called Two Grand – it’s kind of like a cross between a food diary and Instagram. I’ve been using it [look me up! @OhSweetMercy] and it’s a great way to keep track of what I eat, how much water I drink, log my exercise and progress, as well as find encouragement and new recipes. TRIM HEALTHY MAMA IS BALANCED, AND BIBLICAL – Serene and Pearl don’t hide the fact that they are believers, and I really appreciate that. Yet, they also do not “preach” at the reader. Whether you believe in the Bible or not, you can still very much benefit from eating this way. In fact, I have a very good friend who does not believe in the Bible, but loves this plan! YHWH created food and said it was good, it is for our enjoyment as well as nourishment. 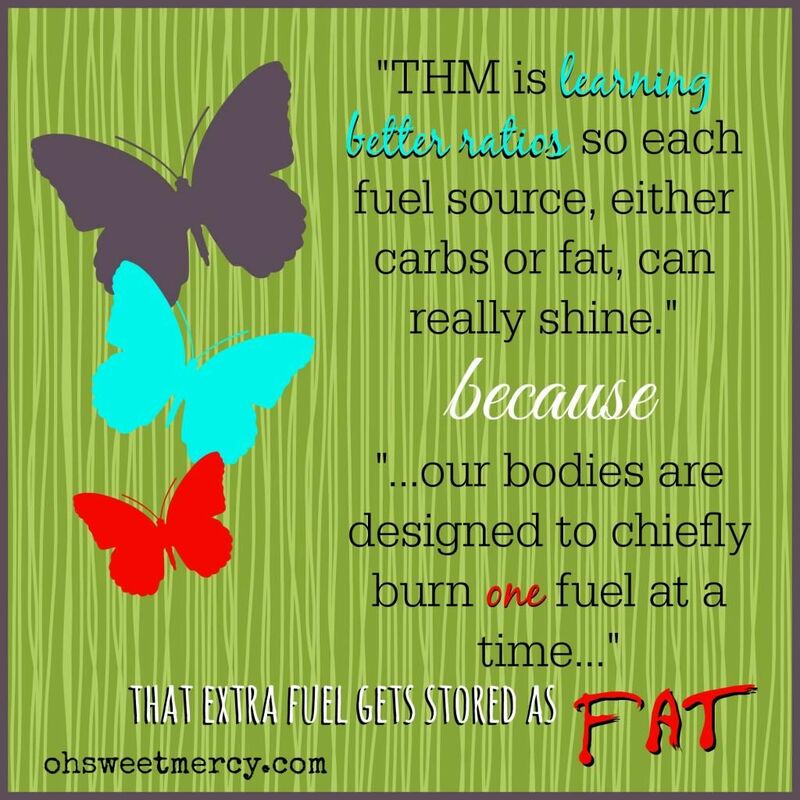 The THM way of eating allows us to enjoy nearly all foods in moderation (and the right combinations!). You are free to make your own choices regarding the foods you consume, and they lay no guilt upon you if you choose to eat pork, for example. 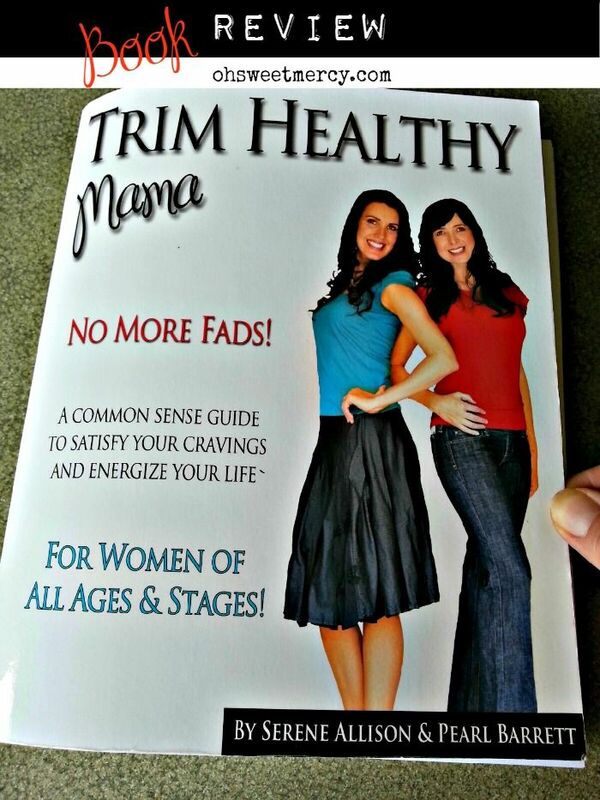 Get your own copy of Trim Healthy Mama by clicking this link! AT FIRST GLANCE, IT’S OVERWHELMING – It’s a big book, just over 600 pages! My first thought was “Oh sweet mercy, what have I done…am I really going to be able to do this? ?” However, a large part of the book is recipes! And really, all you need to do to get started is read the parts up to the recipes (and I highly recommend you do that! Don’t be like me and just read enough to get the gist of things and then jump in…). Consult the recipe section as needed. Take it one meal at a time. Read the rest of the chapters as you have time. It takes a little time to get used to it, but it’s worth it. THE INDEX IS INCOMPLETE – There are recipes in the book that are not listed in the index. I realize that this book has been an ongoing project for a number of years and two busy mamas raising families are doing it – so I can cut them some slack. It just made it a little frustrating trying to find things. There are alternative indexes that you can print out in the main Facebook group, but I haven’t done that yet. Those are the only things I didn’t like. And even those things are very easy to work around. Especially if you are a part of an online community, or even a local community of Trim Healthy Mamas. So, Does Trim Healthy Mama Work? I’m a firm believer that no one diet will work for everyone. We are all created uniquely and what works for one person may not work for someone else. 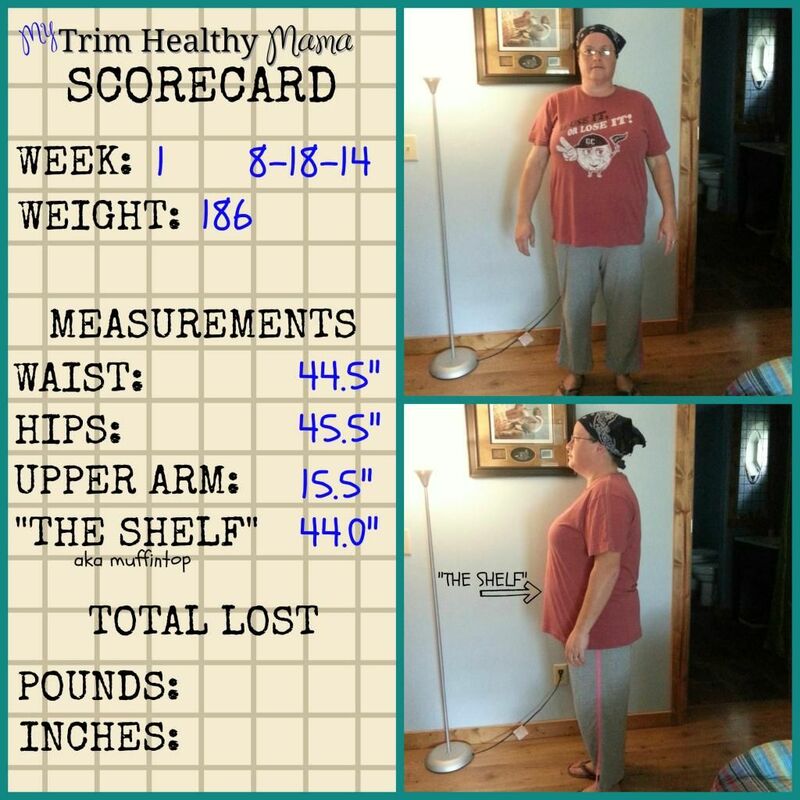 There are tons of testimonies of women losing weight on the Trim Healthy Mama plan floating around the web, and you can read some on the Trim Healthy Mama website here. Like any plan to help you lose weight, a large part of the success is dependent upon YOU. I should smile more. Looks like mug shots. I’m sure I’ll be smiling more next month, as I keep shrinking! It’s not a HUGE visible difference, made more difficult to see because the shirt I’m wearing fits loosely. I can tell you, it fits more loosely than it did. Can’t wait to see the numbers on October 18! So, this photo doesn’t necessarily make me look thin, but here’s the exciting part about it: I’m wearing a shirt I have never been able to wear! This is known as a non-scale victory (NSV), because the scale isn’t the only place we see results. I can’t even remember where I got it (or when), but I’ve hung on to it because I just loved it and hoped to someday be able to wear it. I even have another shirt under it, as the fabric is rather thin. 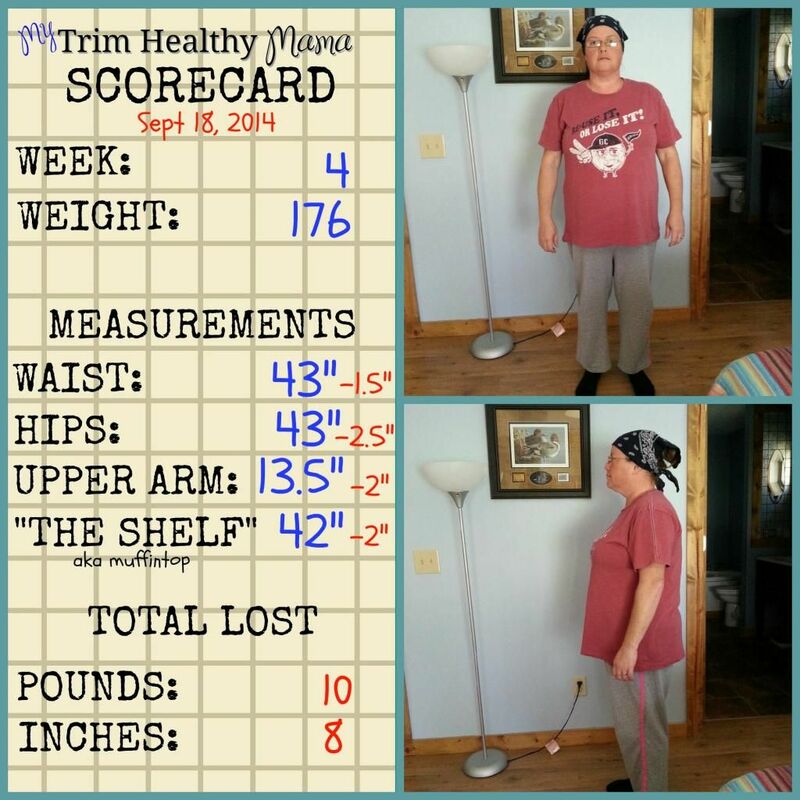 I had lost ten pounds before starting Trim Healthy Mama on August 18. Almost a month later, I had lost another ten pounds, plus at least five inches. I know I’ve lost more inches, but I can’t prove it – I lost them in places I didn’t measure…of course! My clothes fit more loosely, I feel great, get tons of compliments on my skin and best of all – I don’t feel deprived or fight cravings like usual when I’m “dieting.” The Two Grand app also helped me to discover that I need to cut back on the dairy, I feel better when I do. I feel like this is a much more balanced approach to sensible nutrition, and I love it. Thank you, Serene and Pearl, for pouring yourselves into this plan and book. It has been such a tremendous blessing for me as I work toward my goal of getting in shape! I will not surely perish on that strenuous hiking and study trip I’m looking forward to next summer! And thank you also, for your generous hearts – blessing me with this book has started a lifelong change in me, something for which I will always be grateful. And so will my family, they kind of need me to be around, and healthy! What about you? Will you try Trim Healthy Mama? I hope you will give it a try! So many people have had success with this plan! Hello Dawn: It does not matter if you smile or not in your pictures you represent what real women look like and I really appreciate that me and my husband are about to start the Trim Health Mama lifestyle once I finish reading the book how long have you been doing this lifestyle and how many S and E meals do you eat weekly and do you exercise? I have been on every diet imaginable WW, Atkins, Cambridge, Slim Fast, Starving you name it I have tried it I lost some weight on every diet only to regain it all back and those bought some friends along with them I saw the ladies who developed this lifestyle on a local TV station here in Alabama and bought the book off of Ebay do you use the sweetner they suggest or do you use something else my husband recently had to go on disability and I have been unemployed since 2010 when I was laid off from AT&T and we cannot afford to buy high priced stuff. Thanks so much for the help and keep on keeping on!!! 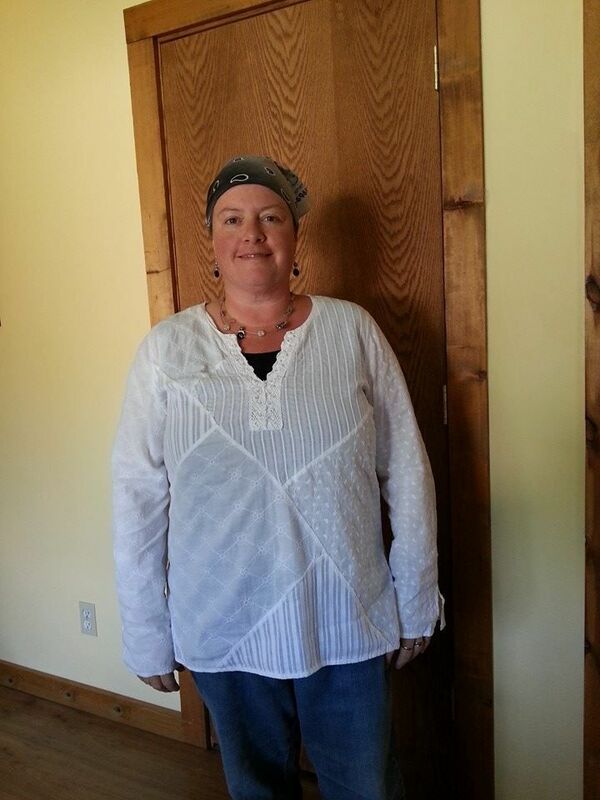 Teresa, thanks so much for stopping by and for your encouraging words! I sure appreciate it. 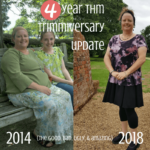 I’m so glad to hear that you’re starting this amazing THM journey. I started in August of 2014. I primarily did S meals because since I did Adkins years ago, I have a deep-seated fear of carbs. I’ve been stalled for months now and I’m now making sure to have one E meal a day…I do need to be mindful of blood sugar so I’m starting there. I’m also trying to have more Fuel Pulls as well. You know, doing what the book says to do and mixing up those fuels! S is my favorite though, not going to lie. My favorite sweetener is the THM Pure Stevia Extract. It is very potent and you only need a little bit. But, I do understand tight budgets and I don’t always have an extra $10-15 to buy it…even though in the long run it is more economical. I often shop at Aldi and use their stevia ($1.99 for 40 packets) and I get the Pyure Organic Stevia at Walmart when I can. Just be sure to watch for off-plan ingredients when you’re looking for stevia (like maltodextrin or dextrose). I don’t stress it if I have to use a packet or two if I’m out somewhere, but always make sure I have on-plan stevia at home. I do this plan without special ingredients for the most part. I make sure to have coconut oil (Aldi has an organic brand for $4.99) and buy the best quality of things that I can afford. There’s many things I would love to use, but just can’t afford right now and that’s ok…I make do with what I have and can afford. I hope that you and your husband enjoy this journey and find good health and wellness. Don’t stress it, don’t be too hard on yourself, take it one meal at a time and do the best you can…it’s still better than what you were doing! Blessings! The so much for the great review! You’re welcome! I am so thankful for the opportunity to review it! I wondered if u might share ur height? Sure! I didn’t think about that lol. I’m just over 5′ – honestly not sure anymore how tall I am, but I think 5′ 1.5″? I received the sweeteners instead of the paperback book. I have tried many attempts by email to explain this situation and received no response. It makes it hard to try and communicate by email when you receive no response….I keep a check on my email and junk mail daily…I would love to have my book…if I don’t receive the book within a few days…I will contact my credit card company and dispute the charges! I’m sorry you are having this issue! Maybe try contacting them on facebook? Hi Linda, I’m so sorry it’s taken me so long to reply to your question. This comment got buried somehow I guess. The stevia that I prefer is the Trim Healthy Mama Pure Stevia Extract, which you can order on their website (trimhealthymama.com). If I am out of that, I usually use Pyure Organic Stevia, which I find at Wal-Mart, or you can order on Amazon (http://amzn.to/1xQ4BWe – affiliate link). You can also find stevia in natural foods stores and even most grocery stores anymore carry stevia. Truvia is acceptable on THM, although watch for generic brands that contain maltodextrin, which is not plan approved. Hope that helps! Thank you! I’m feeling overwhelmed about starting yet another weight loss program…lost 7 lbs on a low carb/high protein diet, but honestly I love carbs and missed them so much. Definitely going to give this a try. I need to lose about 20 lbs to be where I want to be…back to the size and ease I remember having before I had 2 babies! They are now 9 and almost 6…can’t blame them anymore! Thanks so much for stopping by! I think you will love this plan. I also can not blame my babies for the extra weight lol – 6 and 14! Thanks so much for your review! It was a confirmation for me! I had heard about THM and did some research, bit the bullet and ordered. Then I found your confirming review. I’ve been a lifer on dieting (I’m 63), so much so, my doctor told me to stop dieting because the yoyoing was going to kill me. I am not going to look at this as a diet but a affirming lifestyle! With God’s help and other THMs, I am going to lose weight!! Blessings to you! Oh thank you so much for reading my review and for your sweet comments! I know how wonderful it is to find confirmation, I’m glad I could be used to nudge you along 😉 Be sure to join the FB groups, a lot of positive support to be found there! God bless you! I would love to know how you made that scorecard with weight and measurements and picture!! Hi Sarah! Thanks for stopping by! Have you heard of picmonkey? That is what I use to edit most of my photos. It’s a great tool! Go to http://www.picmonkey.com/ and check it out. Your body will give up the weight. You should start a weight lifting program and build some muscle. This will increase your metabolism. The calories you burn from weight lifting are much better than cardio. With consistency you will notice results. Thanks for the tips Jim. Is it awful of me that I really hate to exercise? I totally can not relate to people that enjoy it and get that “high” I hear about, never happens for me. I will take this into consideration though. I don’t have easy access to weights to lift at the moment.